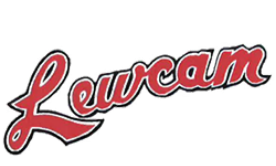 Lewcam Holdings is accepting resumes for equipment operators. Must possess class 3 with air. Must be able to pass prescreen drug testing. Previous experience on small dozer is preferred. Previous experience running mid size picker would be an asset. Wage will directly be affected by your ability to answer the phone and your willingness to go to work at 2 am on any given night. Preference will be given to those within a 20 minute radius of Drayton Valley, we thank all that apply but only those selected for an interview will be contacted. To apply for this position please send resume to www.lewcam3@telus.net, by fax to 1-780-542-9337, or in person.